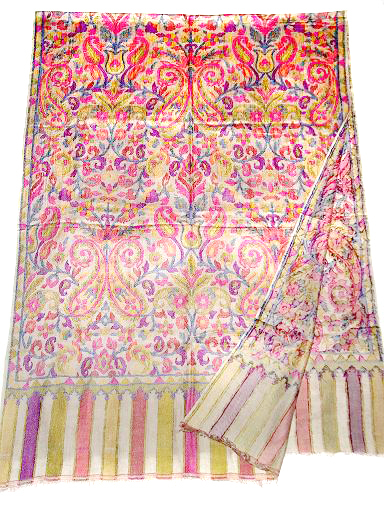 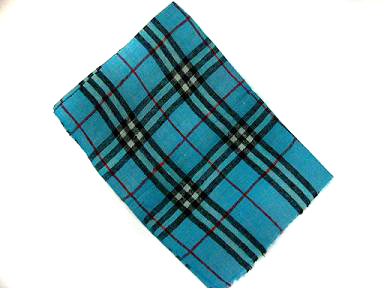 Designer Pashmina shawls offering by us in various pattern like self pashmina, embroidered pashmina etc. 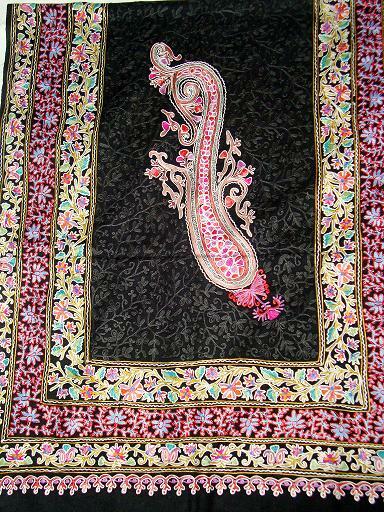 These shawls can fit any of your any wardrobe and gives you complete designer look in your group. 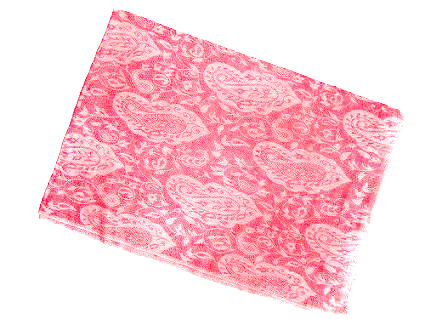 We used 100%pashmina yarn in these pashmina shawls.